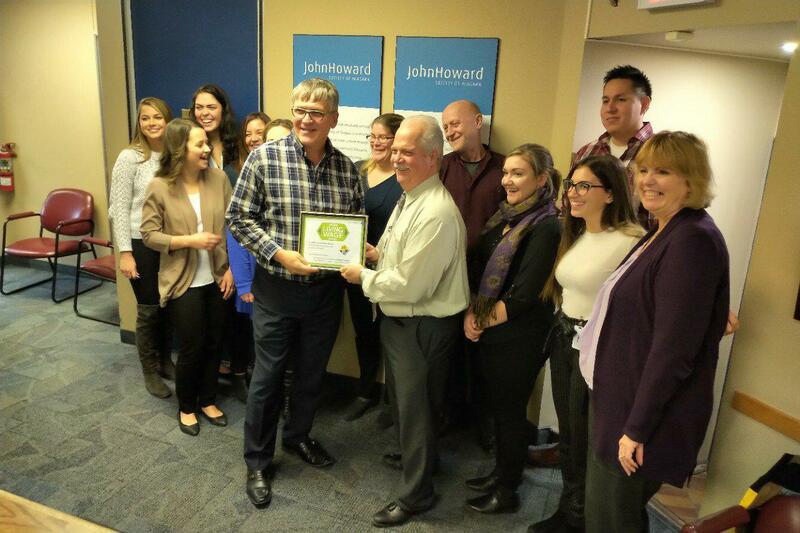 The John Howard Society of Niagara is officially a Living Wage Employer. The non-profit organization has been around since 1949. They offer special programs to reduce the social, economic and personal costs associated with crime. The Niagara Poverty Reduction Network calculated the living wage at around $18 an hour last year.